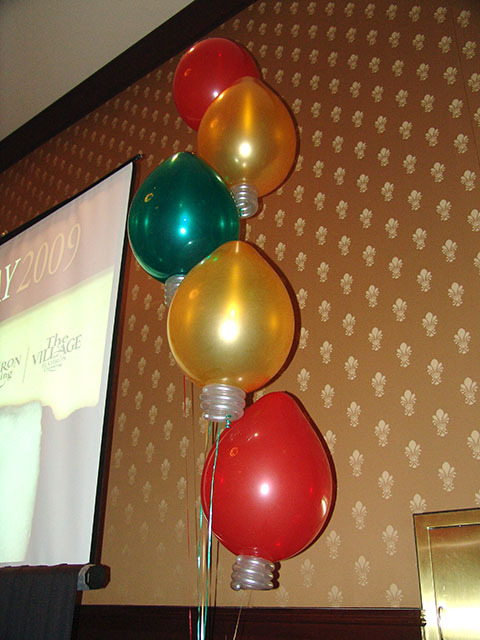 Denver New Years balloon drops! 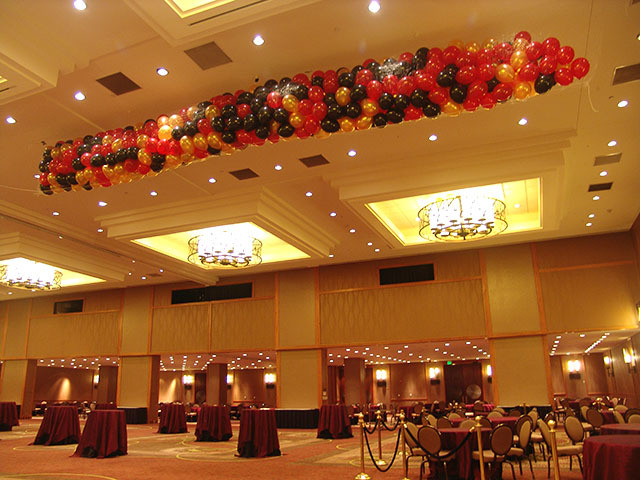 We hung these new years balloon drops at the new Sheraton hotel in downtown Denver. 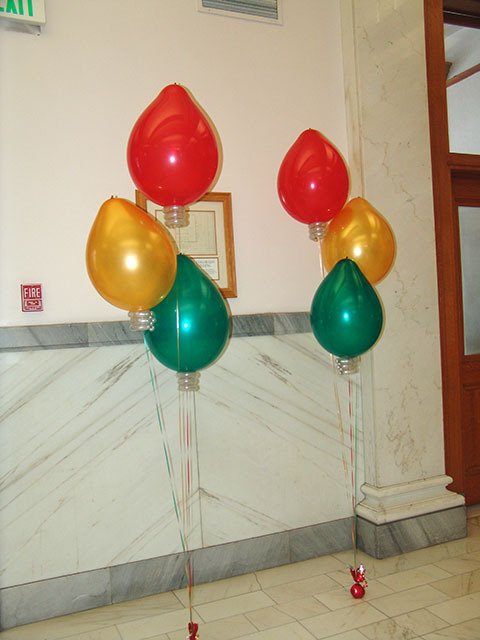 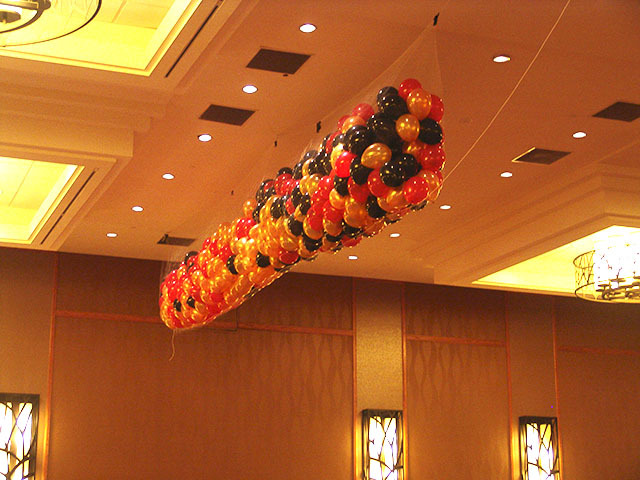 We can custom make any size balloon net drop for any venue in the Denver metro and surrounding areas.